Mr. Kustom builds custom food trucks specific to your needs. We work closely with our clients to ensure their mobile custom food truck restaurant has everything they need for preparing delicious food. 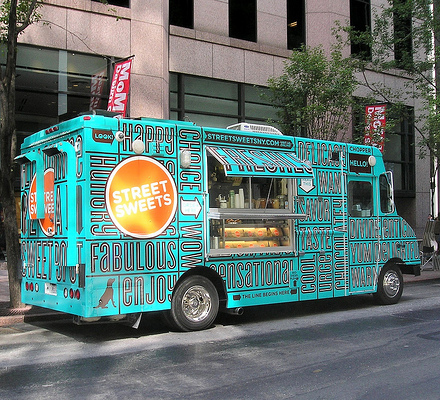 Custom Food Trucks are one of the few growing industries in today’s economy! Custom Food Trucks require less investment and start up costs than a brick and mortar restaurant business and are a practical way to bring your own unique culinary ideas to people. Don’t know the ins and outs of building a food truck according to local regulations? Mr. Kustom has all the knowledge and technicians to make your dream become reality. Food truck operators in Chicago can finally cook onboard their vehicles, as they do across much of the U.S., under an ordinance approved Wednesday July 25th, 2012. Besides having Mr. Kustom build you a custom food truck, we can take it to the next level and make it your mobile office as well. Mr. Kustom can wire your food truck with wireless internet, satellite TV, specialty lighting, and much more. 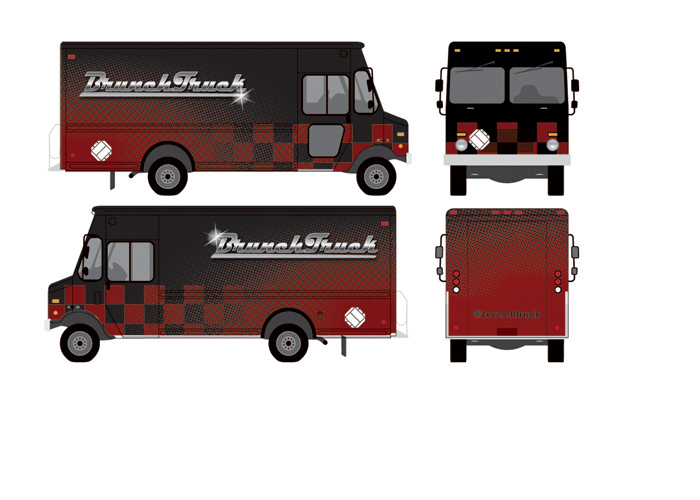 Your options are endless when it comes to building a custom food truck. Have it wrapped to make it stand out and catch the people’s attention, music playing from a outdoor speaker system for a upbeat atmosphere. 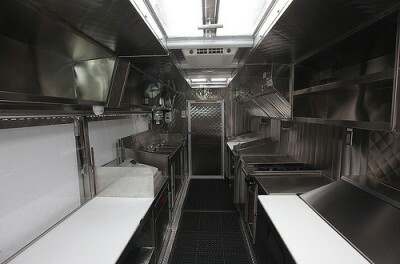 Contact us today to speak to one of our specialists about having a Custom Food Truck built. This entry was posted in Blog and tagged chevy, Conversion, Custom Food Trucks, Food Truck, Food Trucks, ford, Mobile Kitchen, Sprinter Van, Truck Accessories, vehicle.